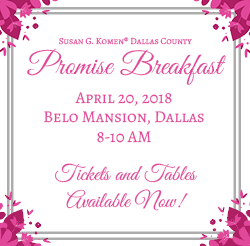 Don’t miss out — buy your tickets to the 2018 Susan G. Komen® Dallas County Promise Breakfast today! You will be the first to hear the announcement of our 2018-2019 Community Partners, and see how your donations put our mission into action. We hope to see you there! April is National Volunteer Appreciation Month. 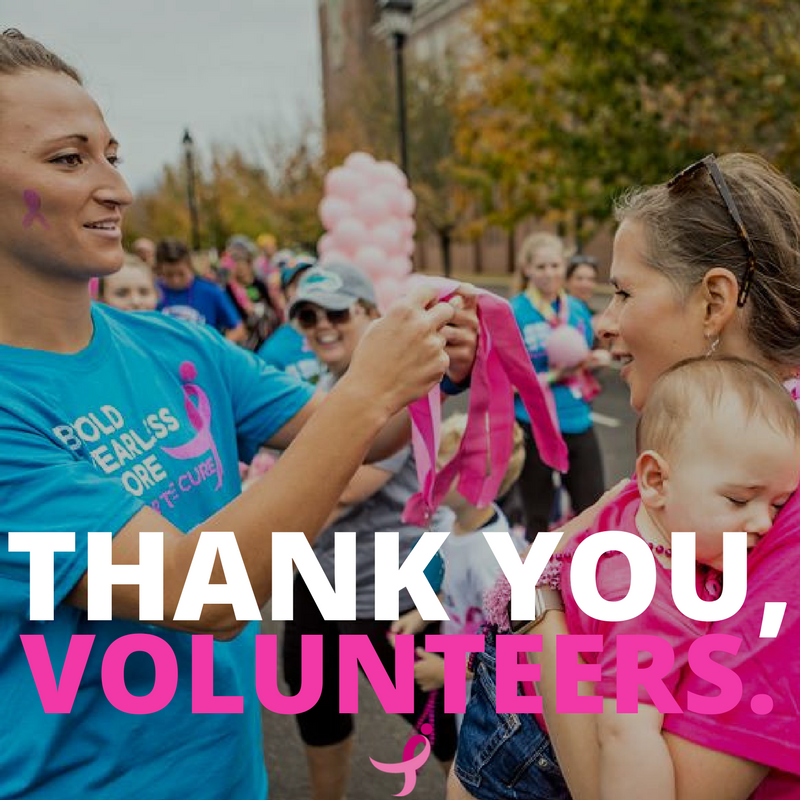 Thank you to everyone who volunteered their time, energy, and talent to Susan G. Komen® Dallas County in 2017! See the 2017 volunteers here. For the month of April we will be spotlighting four of our volunteers from 2017 who stepped up to the plate when needed the most. We thank them for being More Than Pink®! Look out for their experiences as a volunteer each week in April on Facebook. We would like to welcome our new Susan G. Komen® Dallas County Board Member, Stephanie Vosper. Stephanie is a Private Banking Officer II, AVP for Frost Bank and is also a breast cancer survivor. Stephanie wants to make a difference now, so that her daughter and nieces may never have to go through a breast cancer diagnosis. We look forward to having Stephanie as the newest member of the Komen Dallas County family! 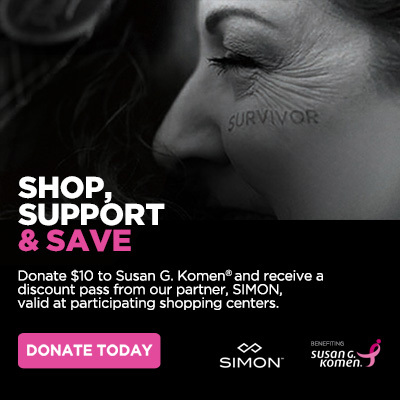 Did you know you can eat a delicious meal while also supporting Susan G. Komen® Dallas County? 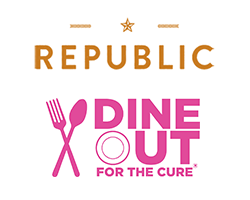 Republic – Texas Tavern will host a Dine Out for the Cure event on Thursday, May 3rd. 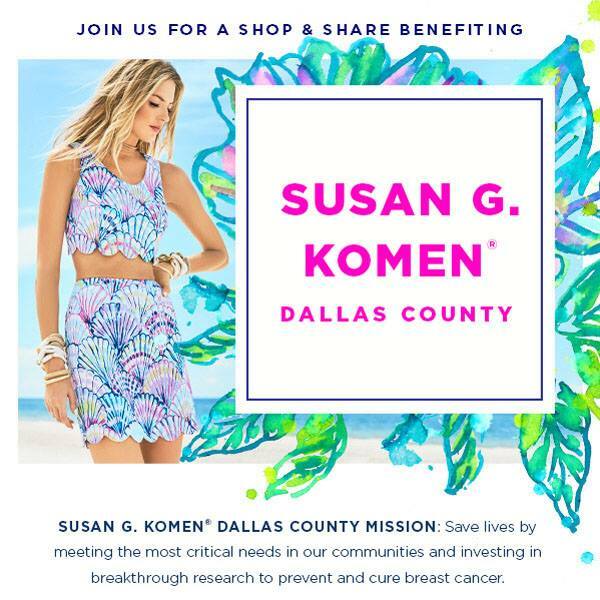 Lilly Pulitzer at NorthPark Center is hosting a Shop and Share event Saturday, May 5th between 10:00 a.m. and 8:00 p.m. For every purchase made 10% will be donated to Susan G. Komen® Dallas County. Drinks and sweets will be served. Thank you Lilly Pulitzer for being More Than Pink®! 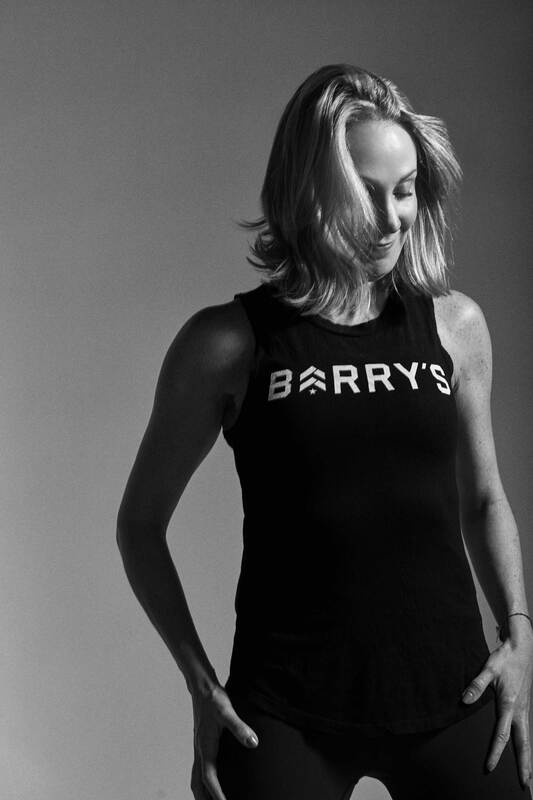 Barry’s Bootcamp will launch a nationwide charity campaign that features the stories of clients who have faced personal challenges with breast cancer and used both the Barry’s workout and community to help them through adversity. Barry’s will also sell a 5 + 1 pack, at the regular 5 pack rate, with 10% of the package sales from the Dallas location will be donated to Susan G. Komen® Dallas County now through April 21st. This year marks the 18th anniversary of Wacoal’s Fit for the Cure® program benefiting Susan G. Komen®! For every woman who gets a professional bra fitting at an event, Wacoal will donate $2 to Komen (no purchase necessary). Wacoal will also donate $2 to Komen for every Wacoal bra, shapewear item or b.tempt’d bra purchased at these events. Learn more here. There are only two events left! Many people with breast cancer unfortunately will become resistant to HER2-targeted therapies. 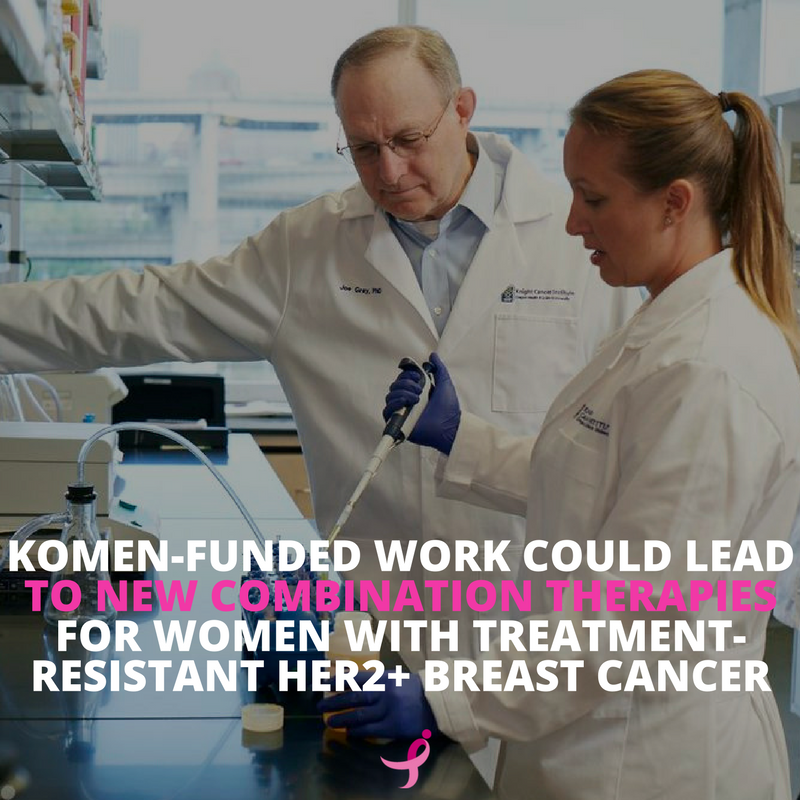 But recent published work from Susan G. Komen® Scholar Dr. Joe Gray working with Dr. James Korkola and colleagues brings new hope in this area. Learn more about this exciting progress and its potential impact on patients here.